India Kawasaki Motors has launched the all-new 2019 Kawasaki Versys 1000 in the country. The litre-class adventure tourer retails at INR 10.69 lakh (ex-showroom Delhi) in our market. 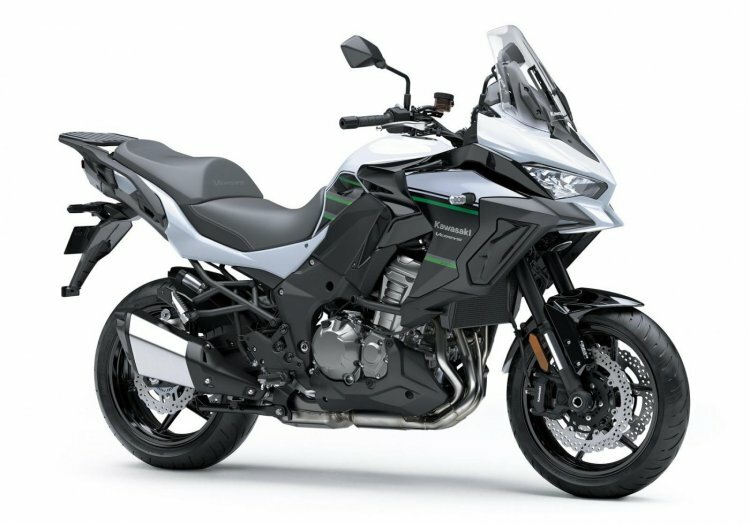 The 2019 Kawasaki Versys 1000 debuted at the EICMA 2018. It has been created using Kawasaki's new Sugomi design philosophy. The company commenced pre-bookings for the new Kawasaki Versys 1000 on 17 November 2018 at an amount of INR 1.50 lakh. The motorcycle is available in a single colour scheme - Pearl Flat Stardust White/Metallic Flat Spark Black. Customers who have pre-booked the bike will get the delivery of their Versys 1000 from March onwards. The new Kawasaki Versys 1000 is imported into the country via the CKD route, with assembly taking place at the Chakan facility. The 2019 Versys 1000 features Kawasaki’s Sugomi design philosophy with completely redesigned body panels. The motorcycle was displayed at the 2018 Thai Motor Show in December. 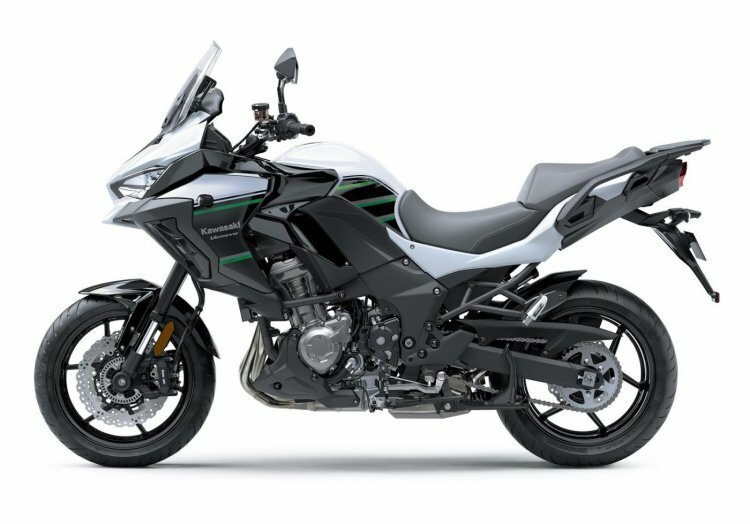 The 2019 Kawasaki Versys 100 features an upright riding position, and adjustable, tall windscreen and comfortable seats. The ADV is equipped with LED headlamps and an LCD screen for the new instrumentation. Electronic rider aids include Kawasaki Traction Control (KTRC), Kawasaki Cornering Management Function and Electronic Cruise Control. The new Kawasaki Versys 1000 is imported in CKD kits, the assembly of which takes place at the Chakan facility. The new Kawasaki Versys 1000 is powered by a 1,043cc in-line four-cylinder, liquid-cooled engine that is capable of producing 120 bhp of power and 102 Nm of peak torque. This engine is mated to a six-speed transmission. The Versys 1000 rivals the likes of Triumph Tiger 800, Honda Africa Twin, Suzuki V-Strom 1000 and the Ducati Multistrada 950.